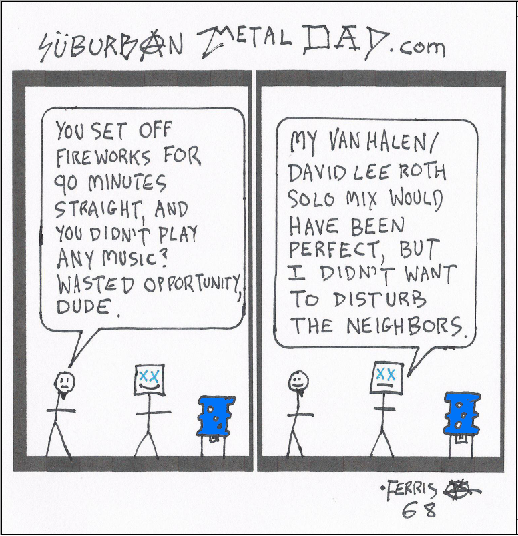 Welcome back to Suburban Metal Dad, Popdose’s resident webcomic. Read a new one every Monday and Friday. 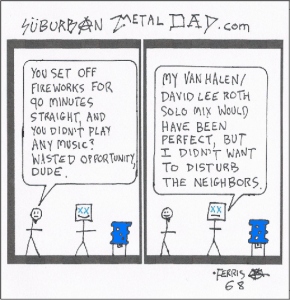 But today is a mid-week rerun in honor of July 4th.